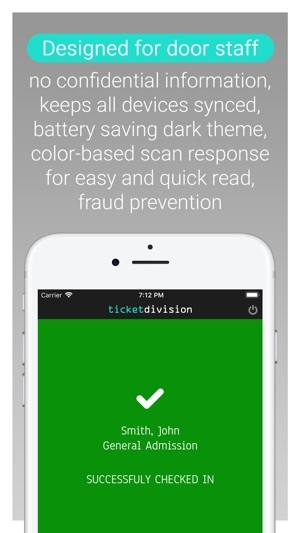 Ticket Division Scanner is designed for venues and promoters only. 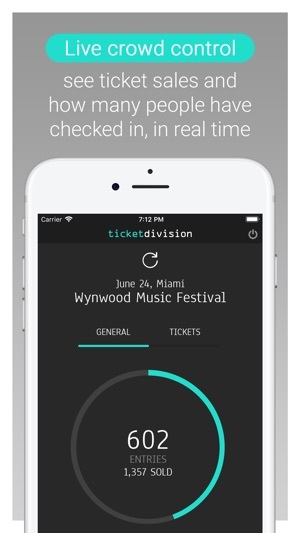 If you are looking for tickets, please visit http://www.ticketdivision.com. 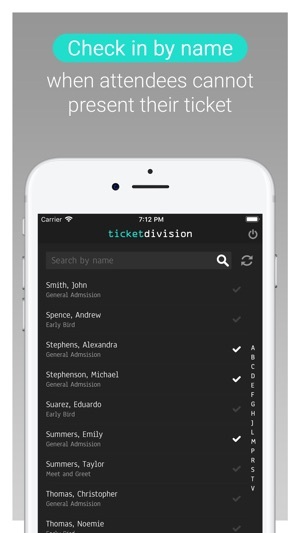 TD Scanner allows you to offer a smooth and quick entry experience to all your attendees. 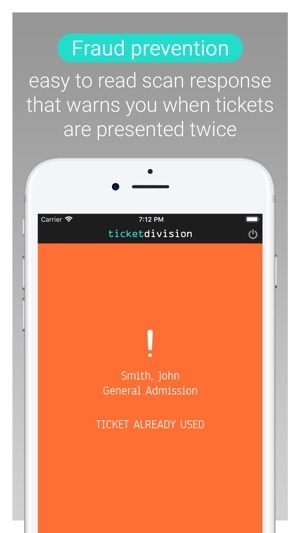 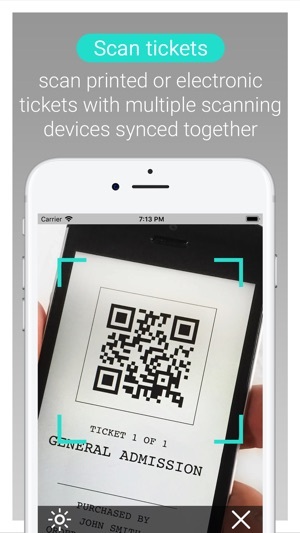 Install the app on each mobile device to be used at the doors, log in and start scanning!